The much loved Swayzak return with their long awaited new album, a kind of celebration of their tenth anniversary as a recording partnership. 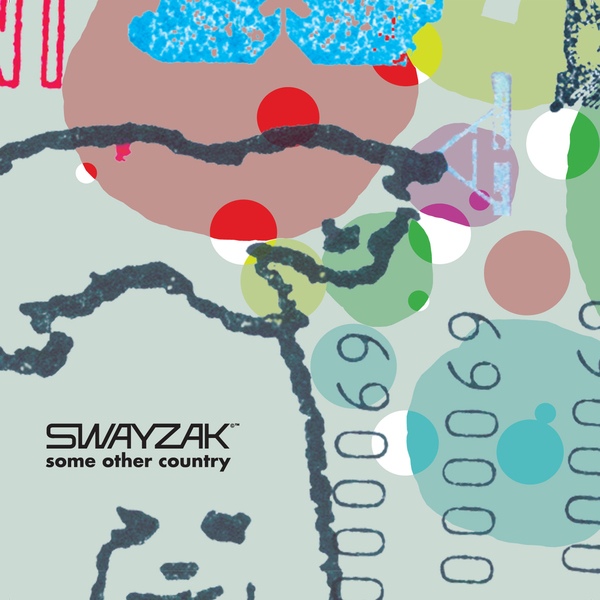 Swayzak have always been a bit of an anomaly in dance music, appealing to a wider, more commercial audience than most of their contemporaries, but somehow within the confines of a knowing, clever production line that always casts its gaze to the underground. The opening track here "Quiet Life" is a perfect example of this juxtaposition, blending an almost euphoric vocal delivery with truly demented, beautifully realised low-end engineering and an impressive percussive prowess. "Smile and Receive" is another case in point, sounding not entirely unlike the Junior Boys but with dub chords more commonly associated with Basic Channel and a skipping beat extracted straight out of Cologne. There are moments here that shave a little to close to the mainstream bone for comfort, but the quality of the songwriting and the production overall makes for an impressive collection from the ever-engaging Swayzak. Check.